I mentioned to Nuke the other day that my first countdown post at 85 days didn’t seem so long ago. One thing about getting older, the danged clock moves so fast, unlike when you are young and you actually see the second hand click backwards every so often. At the start of each OU season at home they have a new intro video that is displayed on the big screen. For almost all those years the official intro video has been leaked a few days before the game, but not this year, only the video of the making of the intro video is available at this link. Hopefully the official video will be available later in the day, before the game kicks off this evening. For now, here is a fan made motivational video for the 2013 Sooners football season. What Is A Police State? I hear a lot of people complaining that the Obama Administration is leading us down a path where one day we will be living in a police state. I ask you this: What do you consider “a police state?” Does it mean residing a place where authorities are standing in your living room, watching everything you do and waiting to place you in shackles if you violate any new “thought police” statutes? Is it like the old Soviet Union or the current North Korean regime? What? I’m not saying they are doing it. I’m merely pointing out that they can. 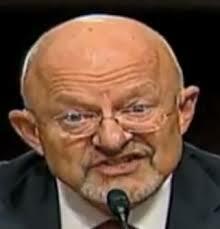 And they now have been dragged kicking and screaming into admitting it in public, with the exception of a few lies in front of Congress by the head of the NSA, James Clapper (currently the Director of National Intelligence). My question to you is simple: What is a police state? If for whatever reason, the Federal government decides you are someone of interest, they can, without any concern for your Fourth Amendment rights, investigate all forms of your communication, Facebook postings, Google searches, cell phone conversations, whatever. And if they hear the right buzzwords (they decide the buzzwords) they can do the same to your friends, relatives, enemies, acquaintances, Facebook pals, whoever. You know what I hear less and less of lately? That Snowden is a traitor. And for good reason. I’ve been told over and over again that the NSA doesn’t spy on Americans. Then they were, but they won’t. Then they would but they couldn’t. Then they did but they won’t anymore. Now they just do. This is about political power, not catching terrorists. Grow up. There is no time in this country’s history where the government has been given power and they didn’t abuse it. It’s the nature of power and this is no different. Need more? A British newspaper, The Telegraph, is reporting that NSA staff has been using their technology designed to catch terrorists to spy on their lovers, past and present. Yes, there’s nothing like keeping a watchful eye and ear on your ex, just in case they’ve decided to set off that nuclear device they’ve been building in the spare bedroom. The folks who swear they won’t abuse their power or use it in any way to further their careers or help a politician or oppress a fellow American in any way, are keeping tabs on what their love interests are up to. Their phone calls, emails, Internet activity, searches and who knows what else. I’m serious – who knows what else? Raise your hand if you think they haven’t been downloading Snowden’s hot girlfriend’s every email, photo, conversation and who knows what else? I heard Dana Perino – someone I highly respect and admire – say that with all the intelligence they gather, the NSA is of course going to gather some information by mistake along the way. But this is not an innocent slip-up. This is the deliberate abuse of power and denial of civil liberties guaranteed under the Constitution to their victims and all of us. 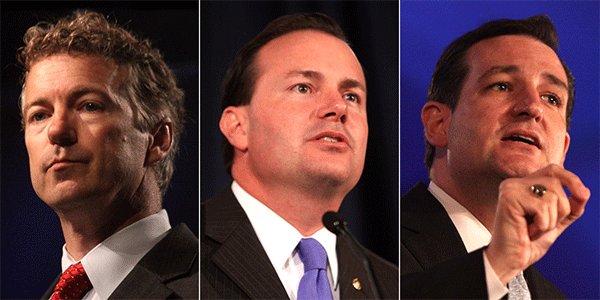 These weasels did not break the rules – they broke the law. Until they are rooted out and held accountable, the NSA should not be in charge of anything. The NSA is not about terrorism or spying, it is about gathering information for coercion, oppression and political extortion. Raise your hand if you think every bit of information on President Obama’s enemies and potential adversaries are not being organized for use by the usual suspects – Axelrod, Valerie Jarrett, Plouffe – all of ‘em. Go look up the Cloward–Piven strategy and get back to me if you don’t believe it. I’m not exaggerating. It’s so easy now – before you had to sneak into or know somebody at the FBI willing to give you 900 confidential files of Republicans, and then explain how they got in your sitting room with your fingerprints on them. Or you had to be married to the President and the whole thing goes away – but still it was a lot tougher then. Now you just Instant Message your buddy at the NSA; they stop listening to their ex-girlfriend talking to that guy she met at the gas station long enough to upload enough info on anybody to find something that can be twisted into a scandal. Or maybe you need to intimidate, say, a Supreme Court Justice into rewriting ObamaCare so it somehow seems Constitutional?…”Just say it’s a tax or something. What can they do – you’re a frickin’ Supreme Court Judge for life, baby!”… Just being hypothetical there. This is what we know. Imagine what we don’t know? 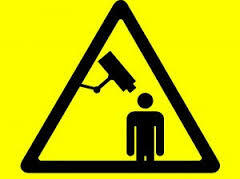 If this isn’t a police state, what is? Twenty words or less. Thanks. Rodney Lee Conover is a candidate for the US Congress in CA-8. He is a self-described religious libertarian (small “l”), and a long-time friend of the late Andrew Breitbart. His Primary opponent is incumbent Paul Cook, a Boehner devotee, who voted against Amash Amendment which would have reined in the NSA surveillance program. The wisdom that comes from above is, first, pure, then peaceable, gentle, open to reason, full of mercy and good fruits, without uncertainty or insincerity. When my family and I started our company 40 years ago, we were working out of a garage on a $600 bank loan, assembling miniature picture frames.. Our first retail store wasn’t much bigger than most people’s living rooms, but we had faith that we would succeed if we lived and worked according to God’s word. 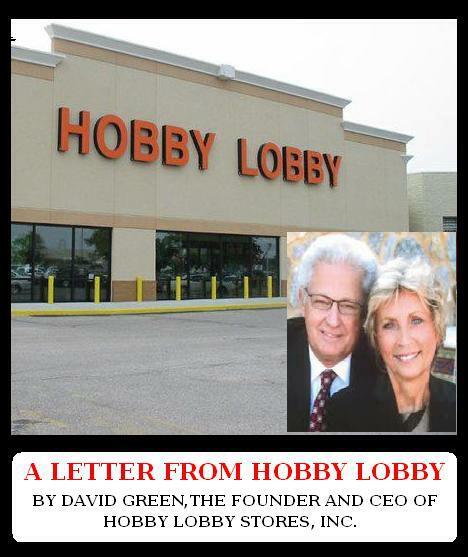 We believe that it is by God’s grace that Hobby Lobby has endured, and he has blessed us and our employees. We’ve not only added jobs in a weak economy, we’ve raised wages for the past four years in a row. Our full-time employees start at 80% above minimum wage. But now, our government threatens to change all of that. It goes against the Biblical principles on which we have run this company since day one. If we refuse to comply, we could face $1.3 million PER DAY in government fines. Our government threatens to fine job creators in a bad economy. Our government threatens to fine a company that’s raised wages four years running. Our government threatens to fine a family for running its business according to its beliefs. It’s not right. I know people will say we ought to follow the rules; that it’s the same for everybody. But that’s not true. The government has exempted thousands of companies from this mandate, for reasons of convenience or cost. But it won’t exempt them for reasons of religious belief. So, Hobby Lobby and my family are forced to make a choice. With great reluctance, we filed a lawsuit today, represented by the Becket Fund for Religious Liberty, asking a federal court to stop this mandate before it hurts our business. We don’t like to go running into court, but we no longer have a choice. We believe people are more important than the bottom line and that honoring God is more important than turning a profit. My family has lived the American dream. We want to continue growing our company and providing great jobs for thousands of employees, but the government is going to make that much more difficult. The government is forcing us to choose between following our faith and following the law. I say that’s a choice no American and no American business should have to make. Since you will not see this in the liberal media, please pass this on to all your contacts. 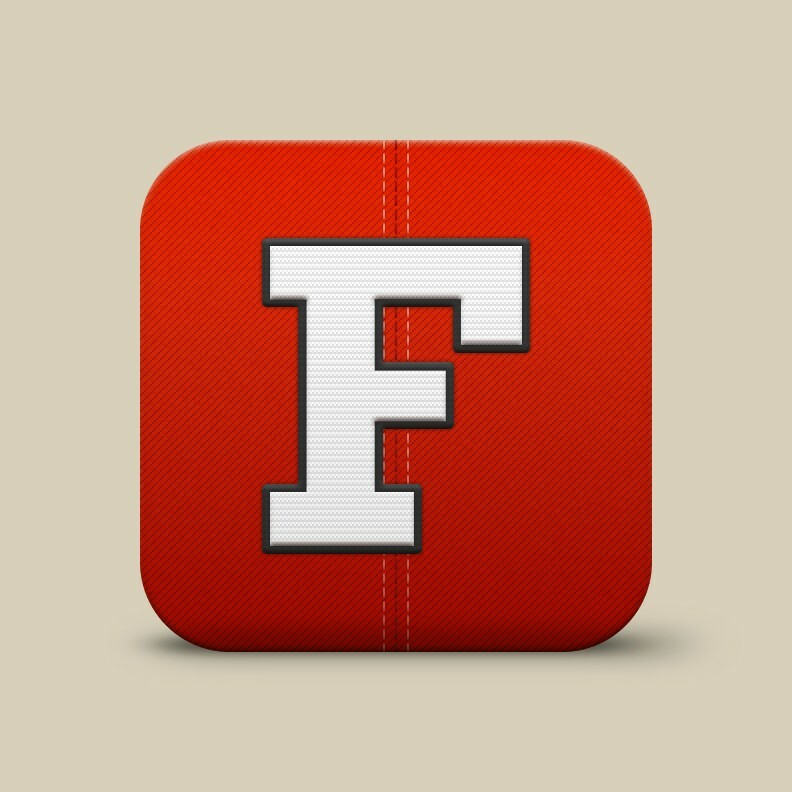 CEO and Founder of Hobby Lobby Stores, Inc.
First of all, let me say congratulations to the Mississippi State Bulldogs for becoming the first university in the nation to join Fancred. Good job, Grasshopper. Kudos to you, sir. Saturday 8/31: Mississippi State v Oklahoma State (Nuke’s Upset Special); Ala v Va Tech; ULM @ Oklahoma; Georgia @ Clemson, LSU v TCU; NM St @ Texas; Washington State @ Auburn; Penn State v Syracuse (Nuke’s surprise of the week, as Syracuse makes a good first impression on their new conference ACC affilliates). So many people are “Fully Engaged,” coaches and their families, players and their families, support staff and their families, as well as fans and their families. 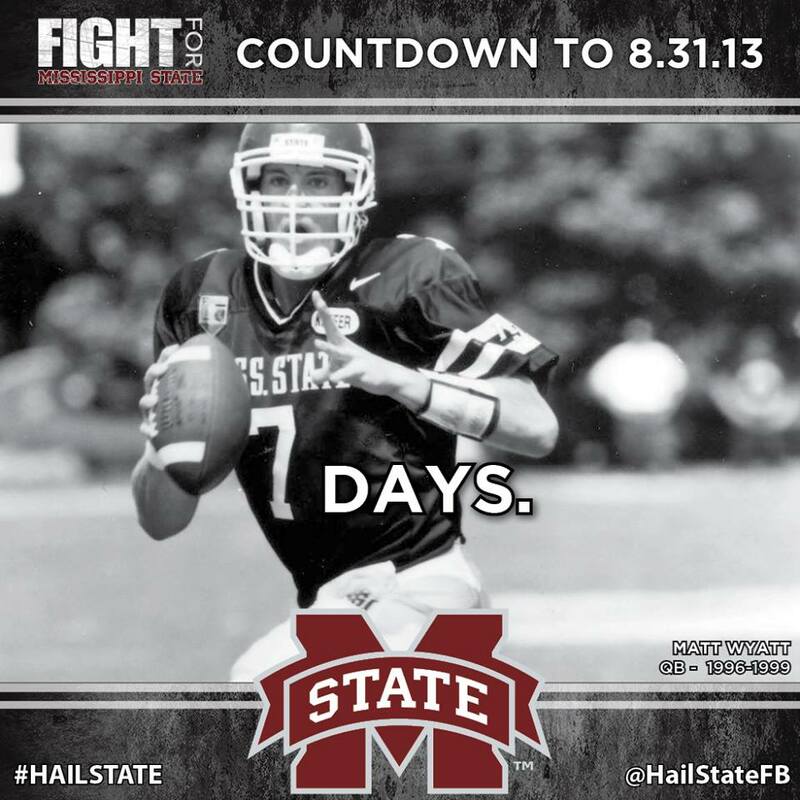 The final countdown to the 2013-14 NCAA College Football season is upon us, and Game Week is here. Game One Predictions will follow on Wednesday. No. 7 Matt Wyatt played QB for the Bulldogs during the 1996-1999 seasons. During his career for the Bulldogs, he threw for 2940 yards and 16 touchdowns. He was named to the SEC All-Freshman team in 1996 and was a four year letterman for the Bulldogs, earning those honors for the 1996-1999 seasons. In April of 2011, Wyatt was named Color Analyst for the Mississippi State football broadcast crew, where he works alongside Jim Ellis and John Correro. Not only does the season begin for us here at Nuke’s in nine days, OU has a QB and he is number nine, R-Fr Trevor Knight. While this news isn’t a total surprise, it is some what surprising considering R-Jr Blake Bell has had actual game experience, in several key moments against ranked opponents. I respect what the OU coaches are basing their decision on, after all OU has won eight conference championships with six different QBs in the last fourteen years. Since this was the first open competition for a starting QB job at OU since 2007, who would be named the starter has been a hot topic since 2013 began. With a QB starting in what will be his first live game experience, many think the coaches are making a mistake, while many others believe that the competition revealed who was the best QB for the job. My biggest concern with this isn’t if Knight can perform, but how this might effect the other QB’s on the roster and the four star 2014 commit. Should Knight prove to be the genuine article, that means he could be the starter for the next four years. Some might chose to transfer or not sign a LOI. In any event, OU now has a declared starting QB and game prep for their first game on 31 Aug begins in earnest. With a veteran and deep O-line, wide receivers and running backs, he will have a strong supporting cast to work with. Congratulations, young man. This Sooner fan wishes you every success on the field and in life.